Logan Rayment, Youth Synod delegate from Sault Ste. 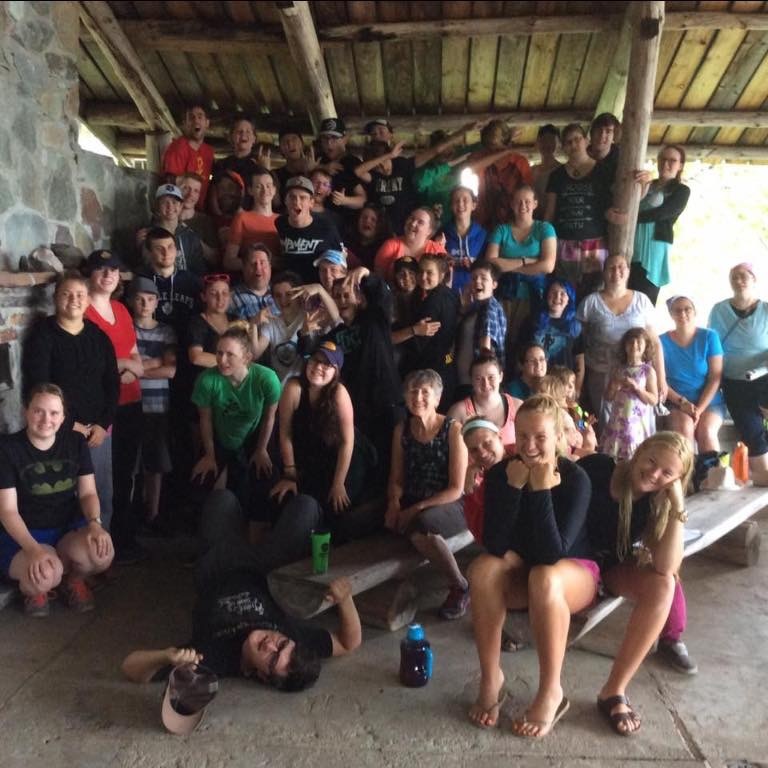 Marie, and newly elected Deanery YMC Rep, shares his experience of the Diocese of Algoma’s Youth Synod which took place at Camp Manitou July 3 – 6, 2016. This year’s Youth Synod was truly amazing. From the chapel, to the food, there was always something to look forward to doing with friends from all over the Diocese. The services in the chapel and the sermons were very inspiring to me. They really allowed me think and reflect about my relationship with God. Every service felt new because they were lead by a different person each time. It really let me appreciate each of their unique styles. This was great because it showed me church isn’t the same everywhere. The talks were also very refreshing. They were each lead by a different camper or guest, and there were a variety of topics such as action, study, prayer, and sacraments. It helped me understand everyone can have a different relationship with God, and it helped me to better relate with God. In our small groups we got to hear each other’s stories of how they view God. This allowed me to relate better to my friends and their relationship with God. It was so exciting to see all my friends from all over the Diocese. I still don’t understand how one weekend can create such lasting and important friendships. Normally on a trip that long, I would put my headphones on and zone out. But for some reason none of us can explain, no one needed too. I met so many new people while I was there, and can’t wait to see them all again next year. Karrie Emms and the Cookies (kitchen assistants) did a fantastic job preparing the food this year. We had such a variety of delicious meals from tacos, to roast beef and potatoes. The Cookies were also very helpful in making sure there were gluten-free options. We always had more than enough amazing food to eat. 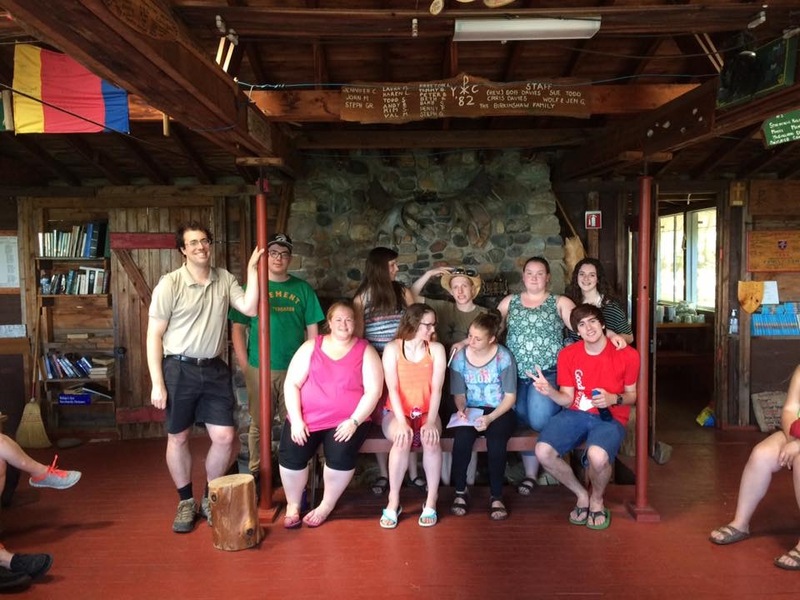 I am very honoured to be elected as Algoma Deanery’s new Youth Ministry Committee (YMC) rep. I can’t wait to help improve the church’s experience for youth in my Deanery. We have an amazing YMC this year and we are eager to develop the overall Youth Synod experience for all future and present campers. I have many people I want to thank for making Youth Synod happen. I want to give a huge thanks to Jeffery Hooper and Cora Felbel for leading the weekend. A huge thank you goes out to Megan Trimmer and Melinda Wilson for being the MC’s for the weekend. They did an amazing job of hosting and keeping us organized. I’d like to thank my peers from the Algoma Deanery for electing me as the new YMC rep. Finally a huge thank you to everyone at St. John the Evangelist Anglican Church in Sault Ste. Marie for sponsoring me and the outstanding support from them to be involved in church events. July 10, 2016 in Child & Youth Ministry, Community, Ministry, Miscellaneous.